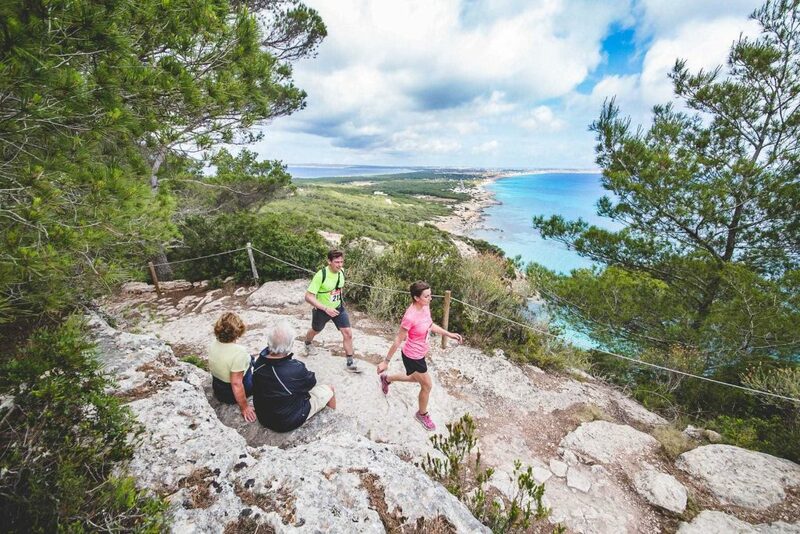 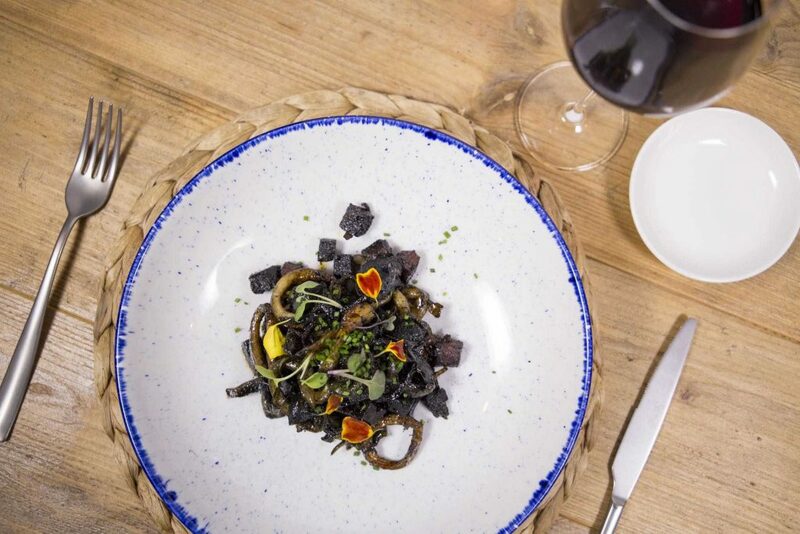 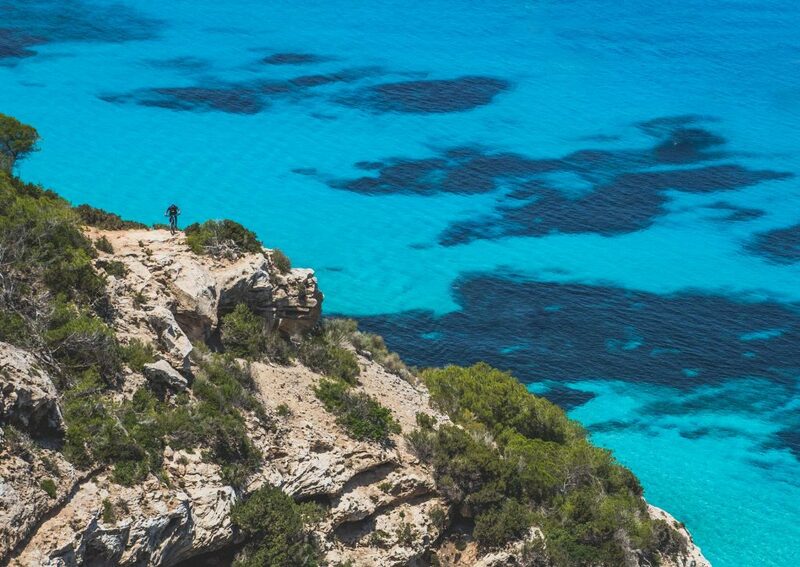 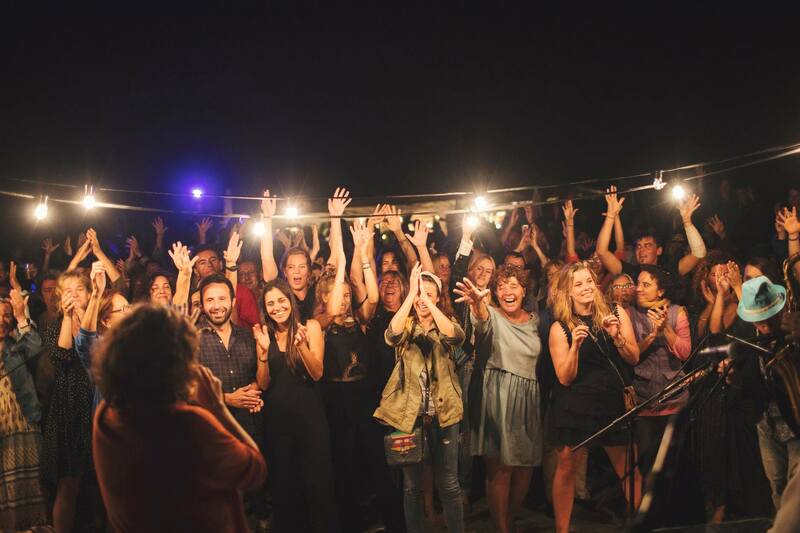 The energy, art and music of both emerging and established artists from the local, national and international scene can be enjoyed from 6 to 9 June 2019 on the beautiful island of Formentera. 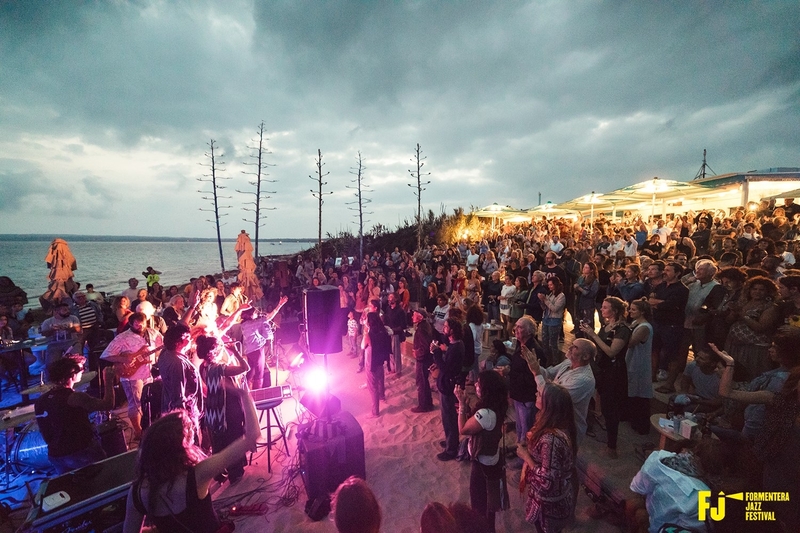 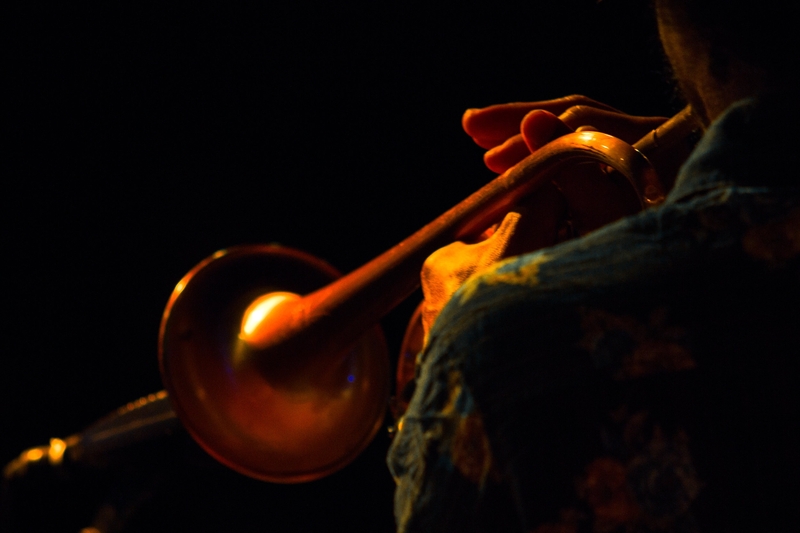 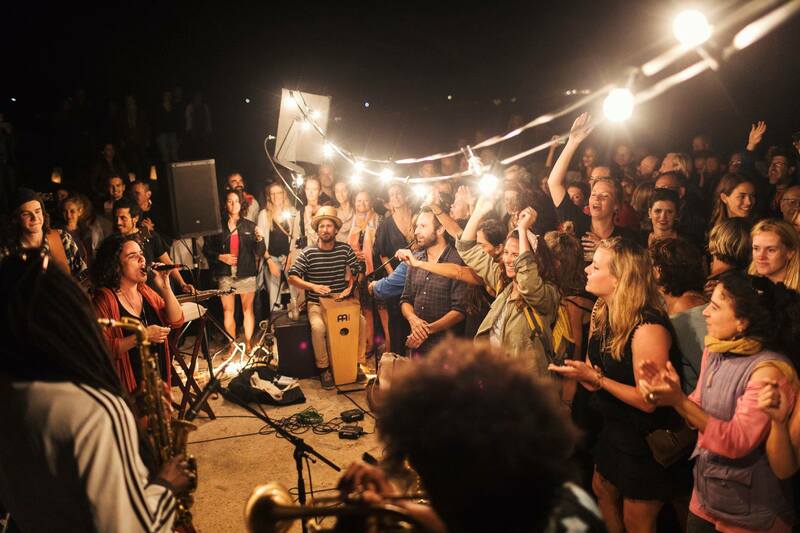 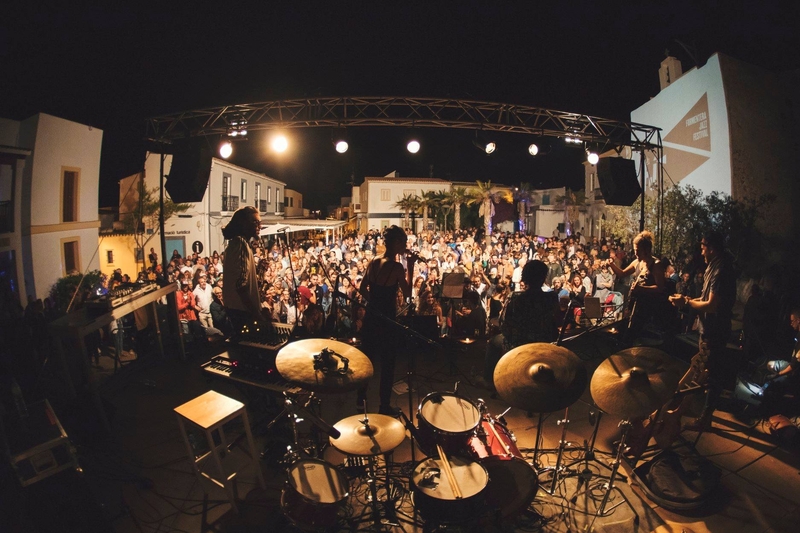 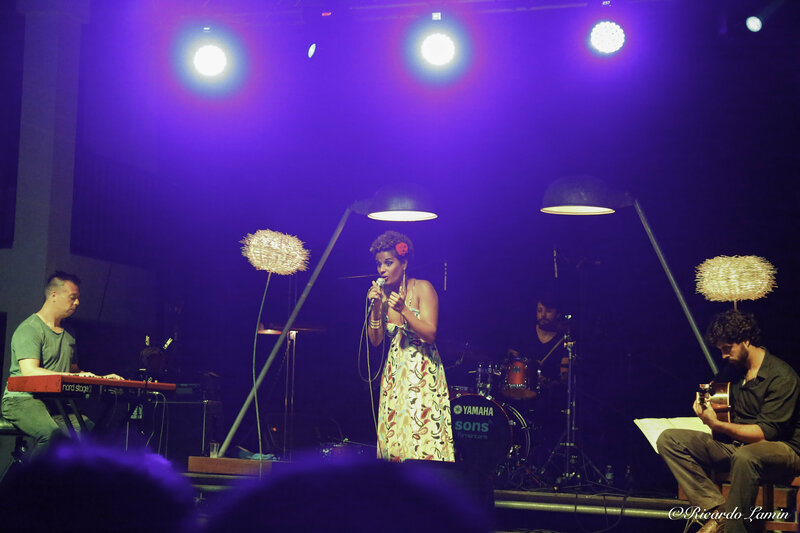 The Formentera Jazz Festival arose from the artistic curiosity that the island has always inspired in its inhabitants and visitors. 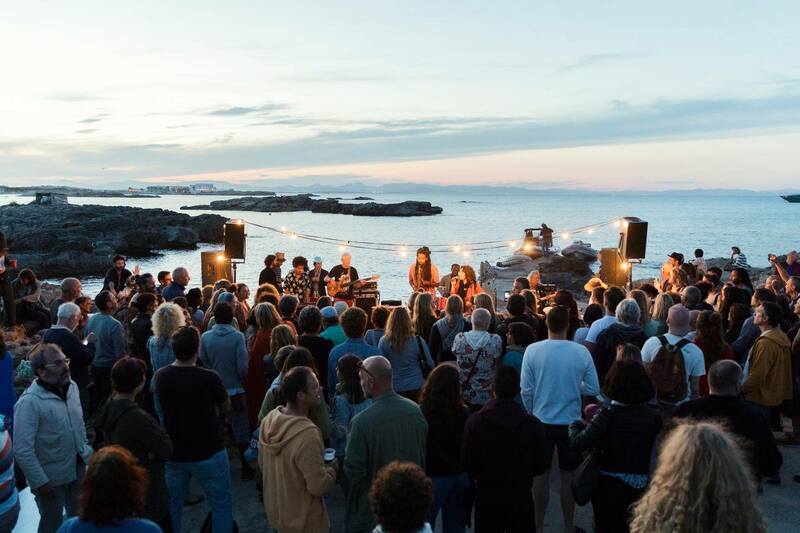 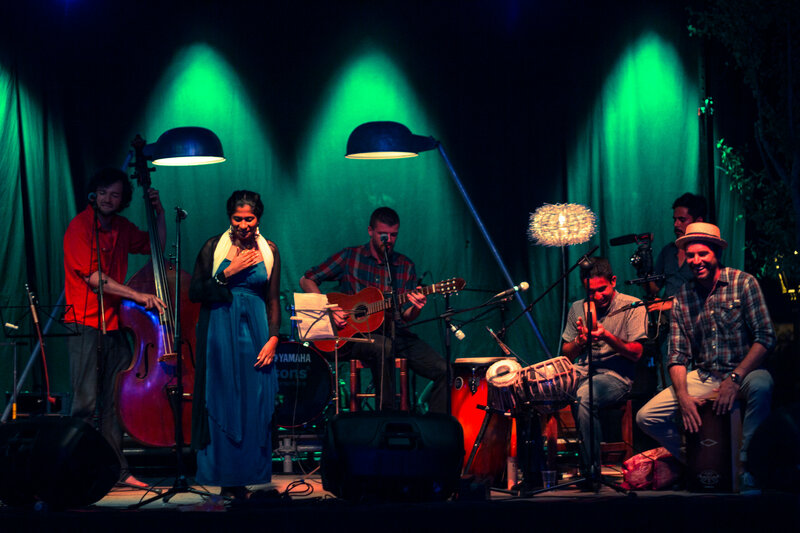 With a magnificent artistic history behind it, it was only a matter of time before the island had its own music festival to express this ceaseless creativity that is an irresistible attraction to anyone who comes close enough to witness it.